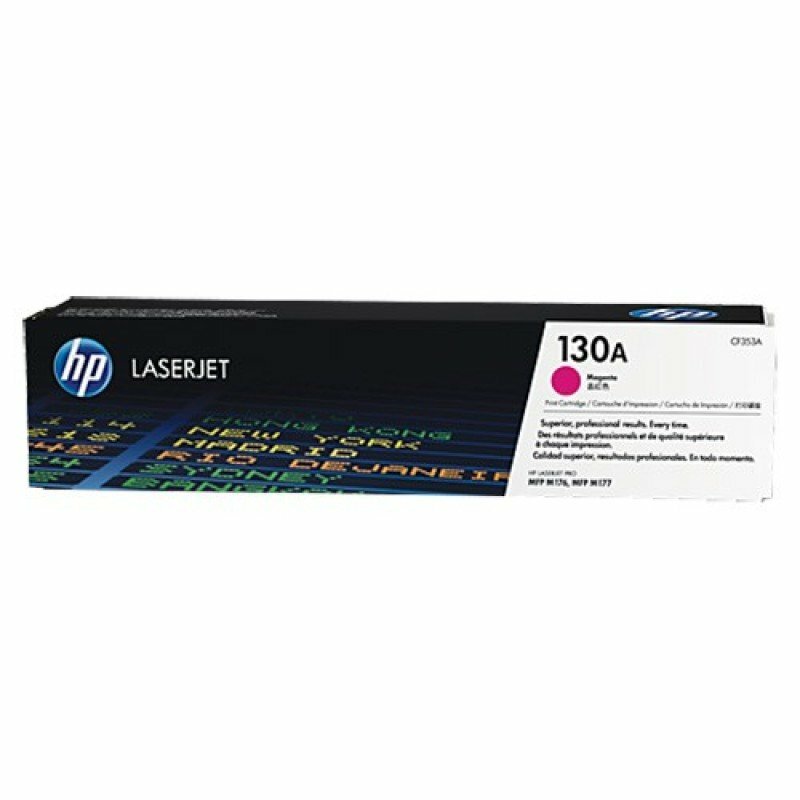 Cast your gaze over documents produced from this HP 130A magenta LaserJet toner cartridge and admire the quality. It works seamlessly with your compatible HP colour LaserJet Pro printer to ensure outstanding results across the board, and maintenance remains minimal because it's engineered to high specifications in order to enhance your printer's longevity. The toner cartridge is also resistant to leaks, punctures and cracks that can otherwise cause problems. You'll get up to 1,000 pages at 5% coverage from it of crisp, smooth text that comes out at top speed. 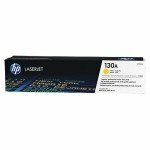 The easy recycling programme offered by HP ensures you can send this HP 130A magenta LaserJet toner cartridge off in the post to help your office do its bit for the environment. Scroll down the page for full technical specifications. 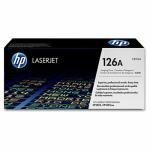 For use with HP LaserJet Pro M201n, M201dw, M225dn, M225dw, M125a Printers.